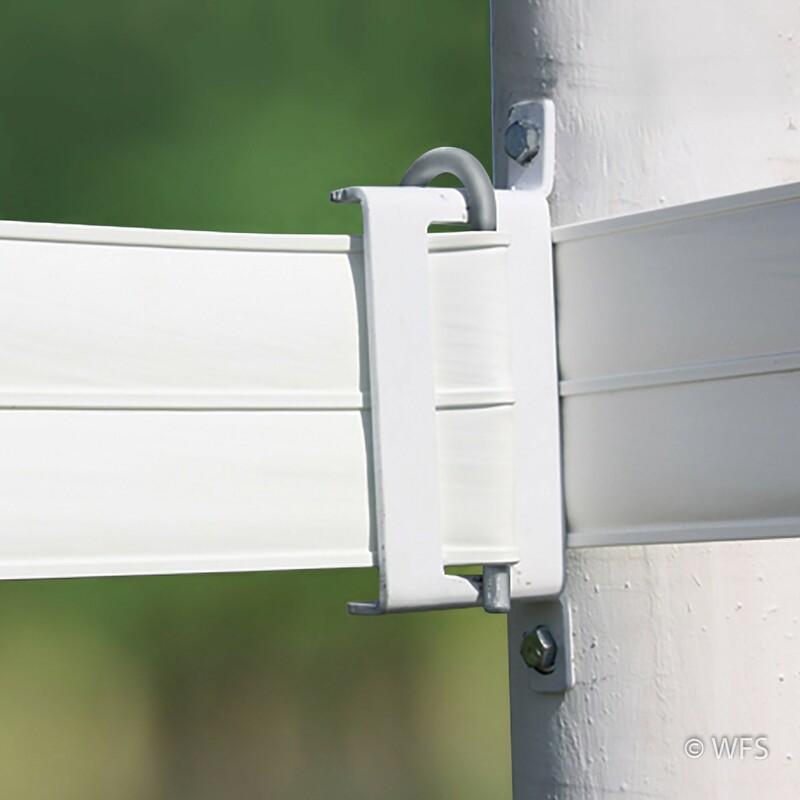 This bracket is used in situations where a 5" HTP® fence line meets another perpendicularly or where fence runs intersect. This bracket is used in situations where a 5" HTP® fence line meets another perpendicularly or where fence runs intersect. Available in white. Brown and black by special order only.